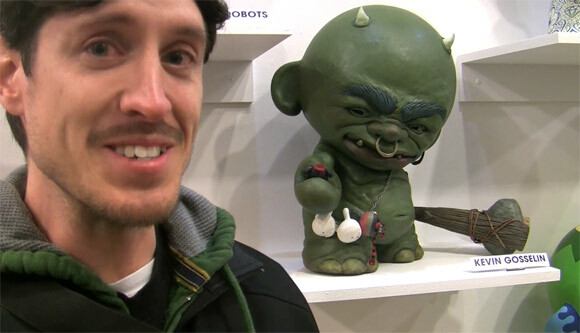 Graphic designer, prop designer and one of the winners of the MUNNYWORLD Custom Contest, Kevin Gosselin tells us how he made the Dunny Eater! Own this or one of the many other custom MUNNYWORLD creations! All the pieces from the show are on sale now through Sunday at the Eloquent Delinquent Gallery and online at kidrobot.com.